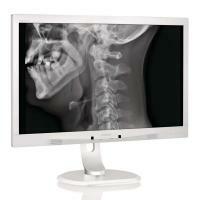 This Philips display is ideal for everyday clinical care environment. 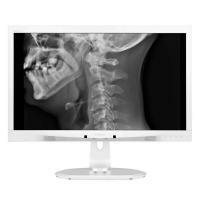 D-image preset gives you consistent DICOM grayscale medical images. 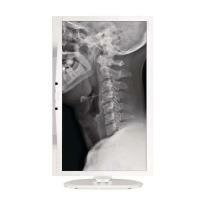 Its medical grade power supply ensures basic safety.